I’m a big fan of barrels. No doubt. For a barrel collector like me, I would like to place more weight on quality than quantity. So, I have regarded cheap barrels as low-quality products until my friend Danny told me he had a new batch of “budget” barrels for my birthday! Although I appreciated his gifts, I didn’t open the box to check these barrels out. Sorry, Danny! The feeling of guilty has occupied my mind so much that I, finally, unboxed them. He sent me a 16’’ and 20’’ in spiral fluted stainless, and an 18’’ Bear Claw spiral fluted Melonite stainless barrel. 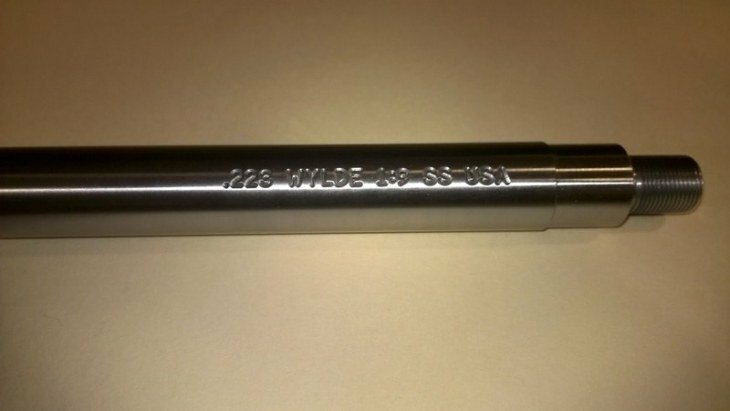 At first, I was pleasantly surprised at its top-notch finishing and machining. Been amazed by these barrels, I have used all of three barrels and would like to share my thought about Bear Creek Arsenal barrels. 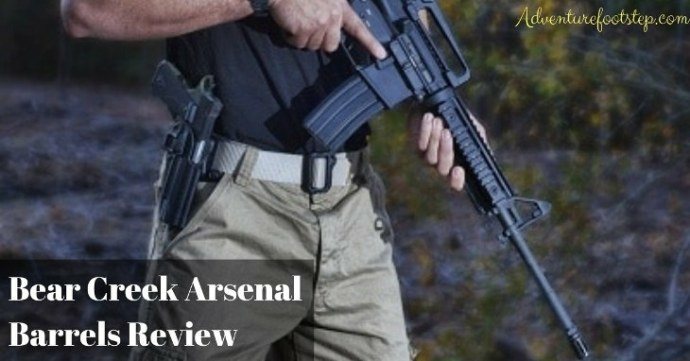 Before jumping into the review, there is some information about these barrels you may want to know. Who is Bear Creek Arsenal? I have never heard of this brand before until my first impression of its product. I also checked out on their website and found that they do offer pretty good prices. Their facility seems to be decent - stretching over 340000 sq and over 245 employees in the heart of Sanford, North Carolina. 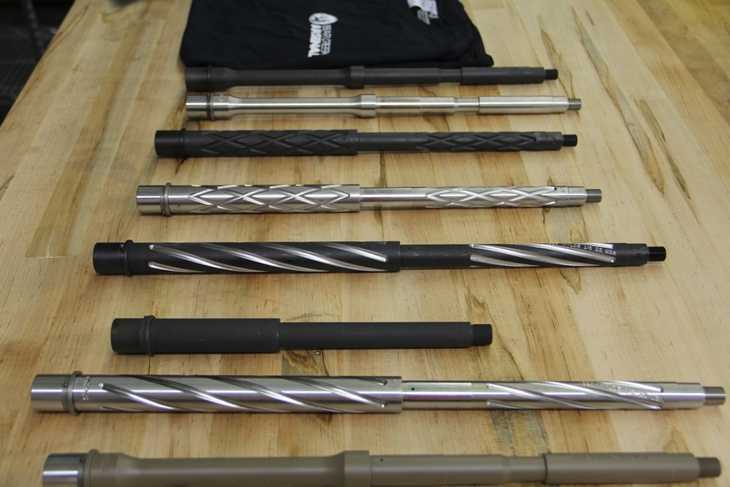 They cover a wide range of calibers, finishes, fluting, and barrels. I supposed that there was no 80$ barrel can hit 100 yards. I was not even expecting the quality of these 80 buck barrels to beat a 300$ barrel from a "top name" company. They were the only barrels under $100 that could inform me of its original manufacturer. Their quality surprised me. Being cheap doesn’t mean that they would bring subpar performance to you. After unboxing and checking them out, there was no billet uppers, no expensive adjustable gas block or Noveske rails. The gas hole was quite nice with no burrs, and the shoulder of the gas block was well cut. I didn’t see any chatter mark, swirl or scratch on them. Though it’s not my first UTG product, I am impressed with the fitness and finishing of this rail - lined up good, held tight. I love the way the slimmer profile feels while shooting. I have learned that same barrels will group better with different ammo, so it requires a little money and time to figure out which ammo your set-up prefers. I wiped away those little smudges with no problems. Chamber looked good to me. Teeth on the extension also surprised me too. Though I liked these barrels a lot, there are certain drawbacks making me annoying. The first thing that disappointed me is the low-quality customer service. I once found out that the barrels seemed to rust out a little bit. 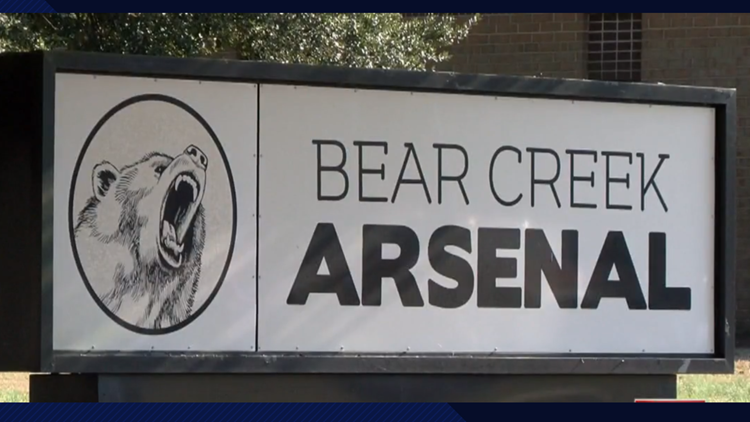 So, I called the customer service of Bear Creek Arsenal, and no one answered. Feeling unpleasant, I tried to call the next day again, and nothing happened. Until I nearly gave up on it, they finally answered, but the problems weren't solved yet as I had to pay for all the shipping fee which was very high. It seemed that the company didn’t really care about customer service, and that was enough for me. No call ever again. After unboxing them, I got to realize that the feed ramps of the barrels were uncarefully made. They were a very tough and sharp edge. However, it wasn't a big deal to me as no one could demand perfect barrels at a low price at the same time. 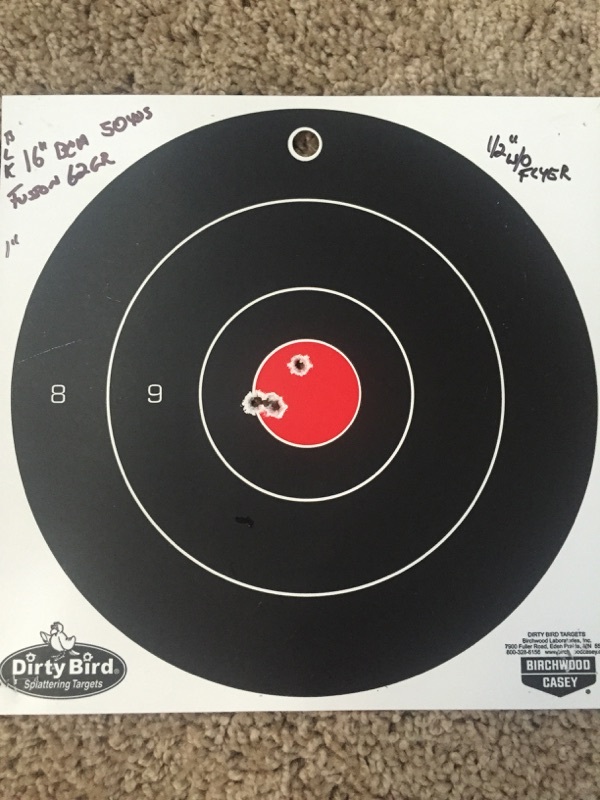 I did my testing at a nearby Municipal Shooting Range - a local, outdoor, nice and clean 100-yard range. 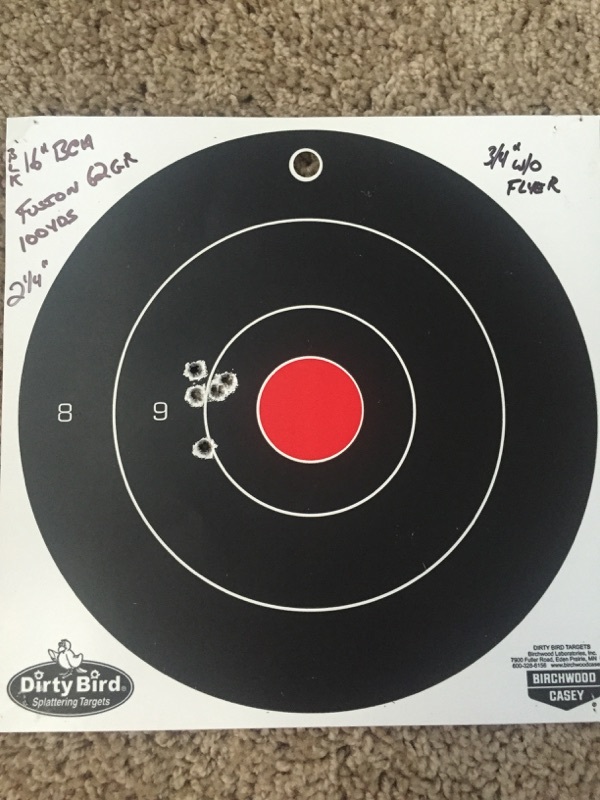 I used all of my three BCA barrels, and they gave me mostly the same results. The accuracy was okay up to 50 yards, beyond that, it started to lose its efficiency. Though I am not a professional shooter, nor are these world-class barrels, these extremely affordable and very nice products performed very well and surprised me over and over again. There is no reason for anyone to laugh at their quality and accuracy for the price. If you want an over $300 barrel or something like that, these might not be your favorites. In my opinion, these barrels are for weekend shooters, who want a convenient barrel that performs well at an affordable price. I see no reason that 99% of us would not smile every time we pulled the trigger behind any Bear Creek Arsenal barrels. I know I will be! Hope this review will be helpful to you, and if your friend is in need, let them know now!